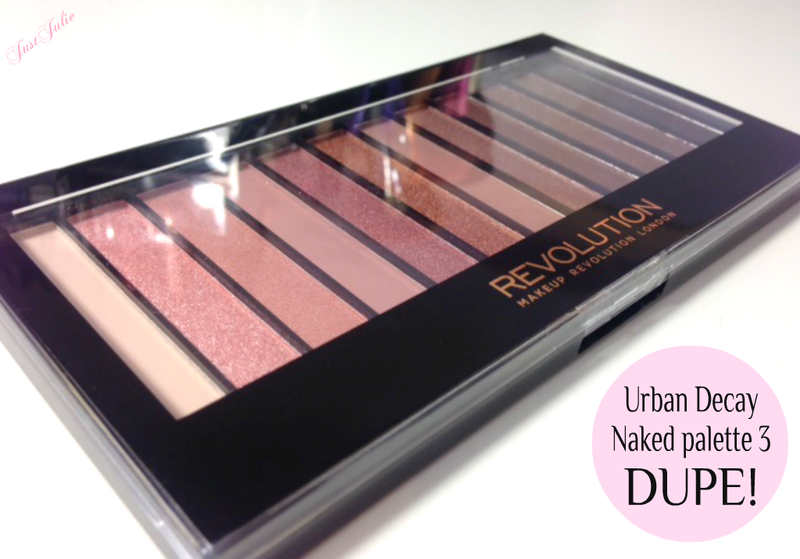 Finally a dupe for the Urban Decay Naked Palette 3 is available! I don't know about anyone else but I'm constantly searching on Google for a dupe of the Naked Palette 3 and up until now there has been nothing... until now! But is it any good? 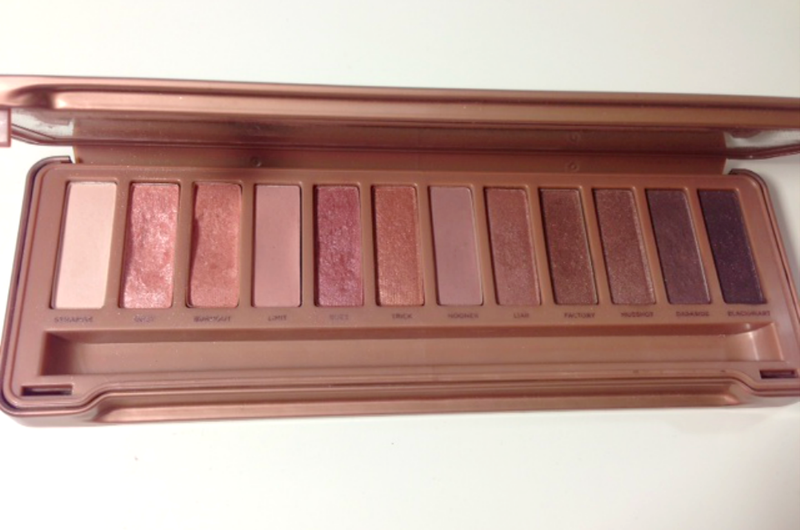 I bought the Urban Decay Naked Palette 3 back in December and you can read my review on it just HERE don't laugh, as it was one of my first few posts! Anyway I love the Naked 3. 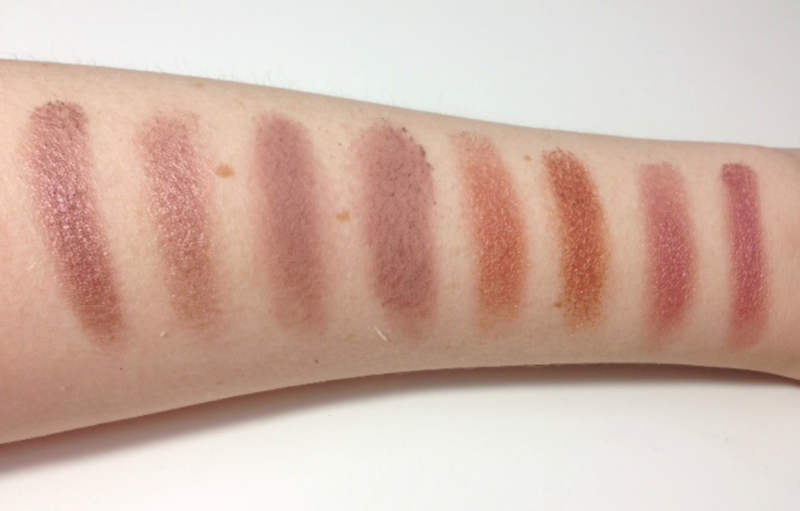 I've never been a neutral kind of girl but something about the pink undertones in this palette just clawed me in and I wear at least one colour from the palette most days. There are a few shades that I just know I'm going to hit pan on way before most of the others so finding a dupe, of those shades especially was essential and potentially life saving for me!! Makeup Revolution was launched a few weeks ago. I'll be honest, I knew nothing about the launch until my Bloglovin feed was full of posts about the brand. I read about the Iconic 3 being the dupe for Urban Decay Naked Palette 3, I didn't wait for the swatches I just went straight online and ordered it! 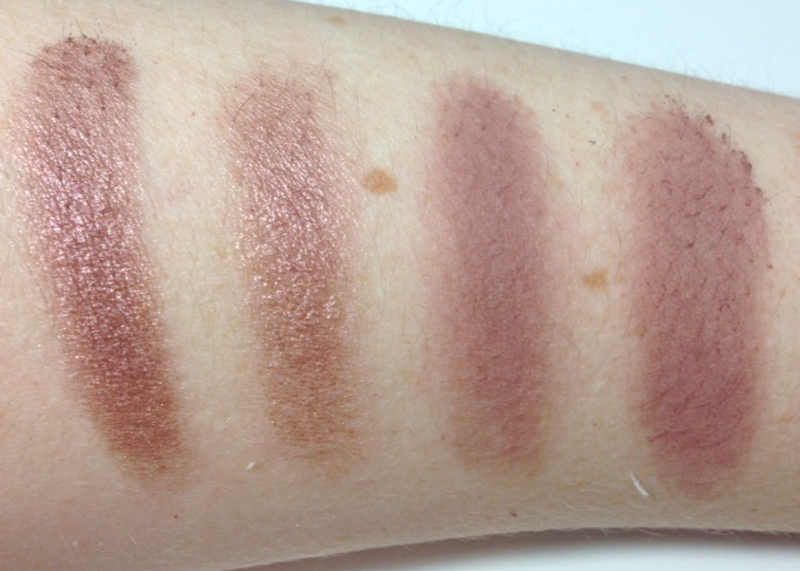 The Makeup Revolution Iconic 3 Palette is just £4, yep 4 whole pounds! Whether the palette is an actual good dupe is a bit irrelevant because £4 for a 12 eyeshadow palette is total bargain in itself! Packaging wise the Iconic 3 is what you'd expect for £4. It really doesn't have the OMG it's sooooo pretty factor that the Naked 3 has, but when it comes down to dupes that's not what we tend to care about. All we want to know is are the shades comparable? 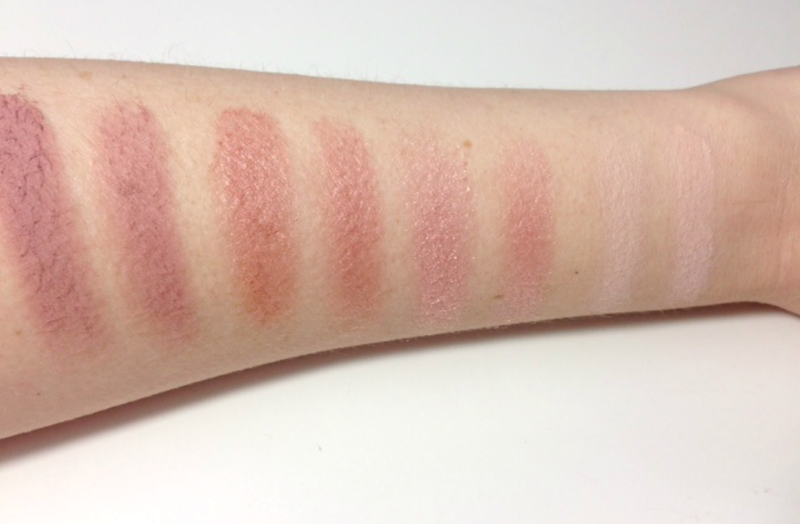 Well let's get into the swatches! Naked 3 'Strange' There is not much difference between the these two at all. I'd say the Iconic shade is definitely more powdery but aside from that the two colours are near on identical. Naked 3 'Dust' Now this is my favourite colour out of Naked 3 palette and this is the one shade that I just had to find a dupe for so I'm really pleased with the Iconic 3 equivalent. It has the same amount of glitter particles and applies exactly the same way as Buzz does! The colour is a little sheerer but nothing too drastic. From right to lef.t Iconic 3 and UD Burnout. Iconic 3 and UD Limit. Naked 3 'Burnout' These two are the same in every single way. There is literally no difference between these two at all! This is my second most used shade in the Naked 3 so so pleased this is a perfect dupe. 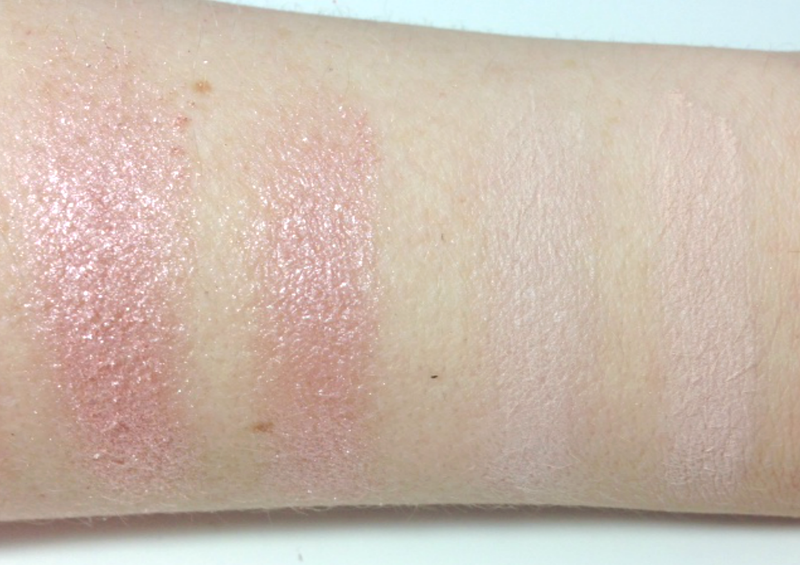 Naked 3 'Limit' again the colour is the same, although just a little less pigment than UD 'Limit' but it's barely noticeable. Naked 3 'Buzz' Buzz is my third favourite shade in the naked 3 palette (are you getting the theme that I like shimmery shades yet?!) Colour wise the Iconic version is the same BUT it actually has a tad more pigmentation the Buzz, which I actually prefer! The Iconic shade definitely has more fall out, but that's not a problem for me. Naked 3 'Trick' Trick is a shade that I never actually use as it's a bit too bronzed for me and looking at the Iconic shade, this wont be one that I'll use either. The Iconic shade has a deeper golden bronzed tone to it . It definitely is a lot deeper than Trick. From right to left. Iconic 3 and UD Nooner. Iconic 3 and UD Liar. Naked 3 'Nooner' Again another perfect dupe. 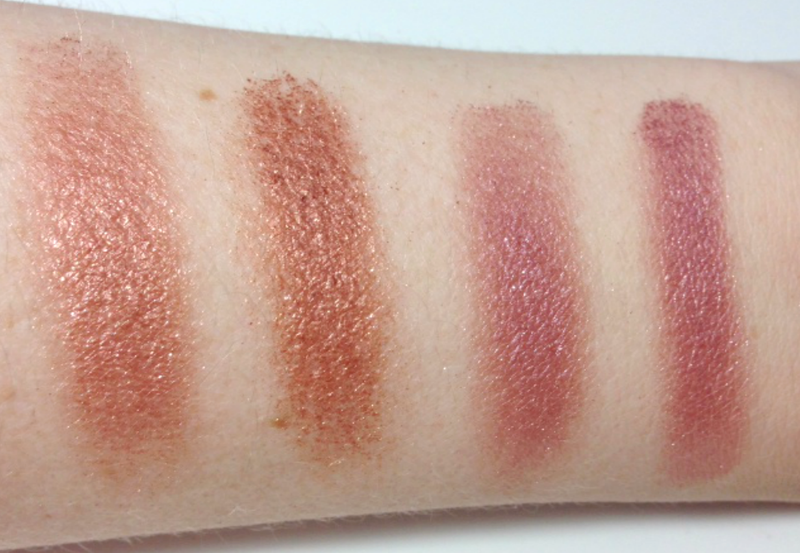 The colour is the exact same and the pigmentation is the same too. 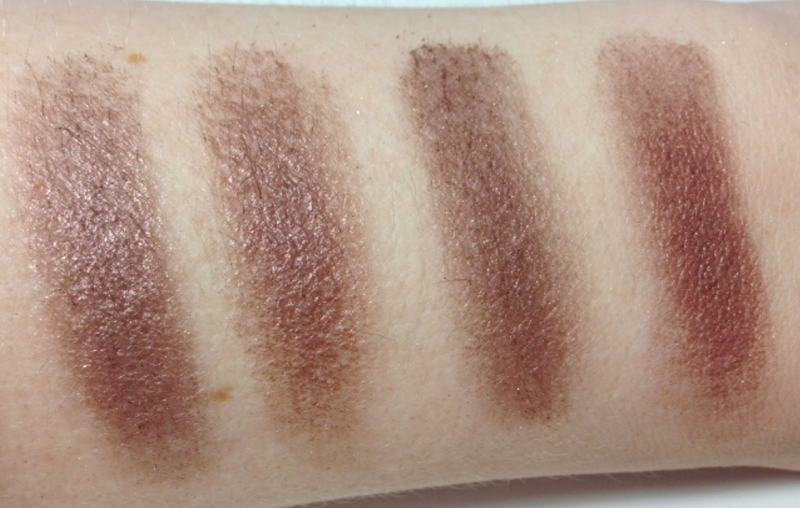 Like the other two matte shades, the Iconic shade is a lot more powdery than Nooner. Naked 3 ' Liar' Iconics version doesn't have quite as much pigmentation as Liar does but the colour is really close to Liar. Naked 3 'Factory' Iconics version of Factory is probably one of the most different out of all the shades. It definitely has more of a red undertone to it than factory does. Naked 3 'Mugshot' Iconics version is virtually identical to mugshot, it has a bit more of a bronzed undertone than Mugshot but on the eye there is really no different. From right to left. Iconic and Darkside. Iconic and Blackheart. Naked 3 'Darkside' Ok so I'm going to say these two are the most different. 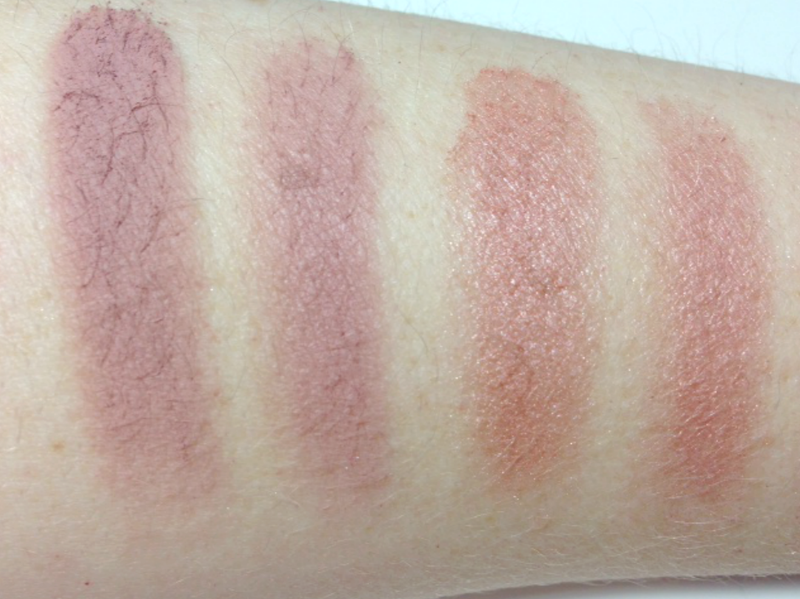 Not colour wise, the colour is the same BUT the pigmentation difference here is pretty obvious right? 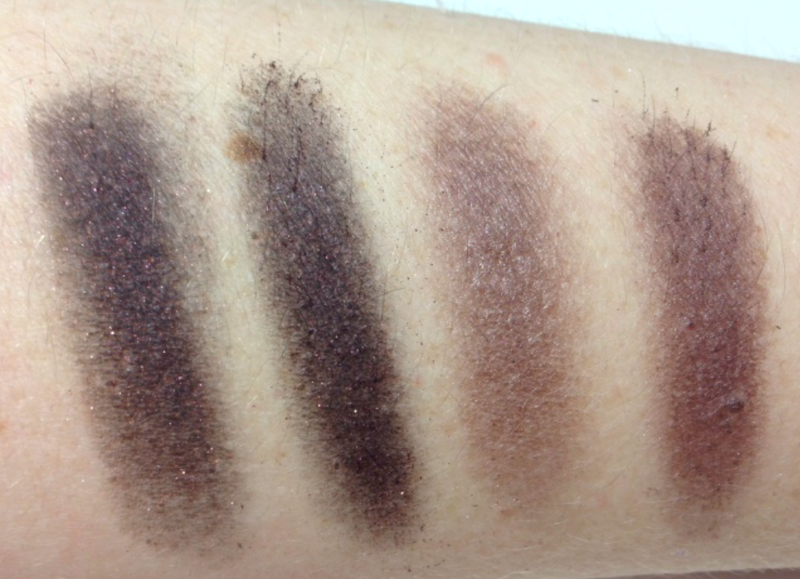 Yep, Iconics version has way more pigmentation than Darkside does, but as a result it has a lot more fall out. Naked 3 'Blackheart' These two shades are gorgeous right?! Pretty good dupe but it's clear from the picture that Iconics version doesn't have the same amount of red glitter that Blackheart does and as a result the black colour is slightly darker than Blackheart. As a whole Makeup Revolution Iconic 3 Palette is pretty good dupe, over half of the shades are virtually identical with a few of their shades having more pigmentation than the naked 3 palette and just three of the shades not being exact dupes. 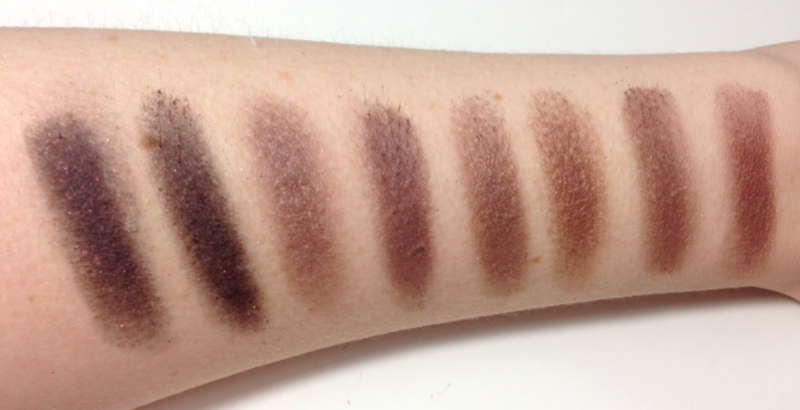 The matte shade aren't quite as smooth as the naked 3 palette and have more fall out BUT they do apply amazingly smoothly to the eye and are easy to blend in. I was expecting the glittery shades to be quite chunky, which you normally find with cheaper brands but they aren't like that at all, which I'm thrilled with as the glittery shades are my favourite out of the naked 3 palette. I always use a primer on my eyes so I can only say that they lasted me all day and didn't crease at all, of course if you haven't used a primer on your lids this could be different but as I always use a primer I can't comment on that. I honestly think everyone should go out and buy this, I mean it's just £4 so as I said at the beginning, it's a total bargain and the quality is amazing! 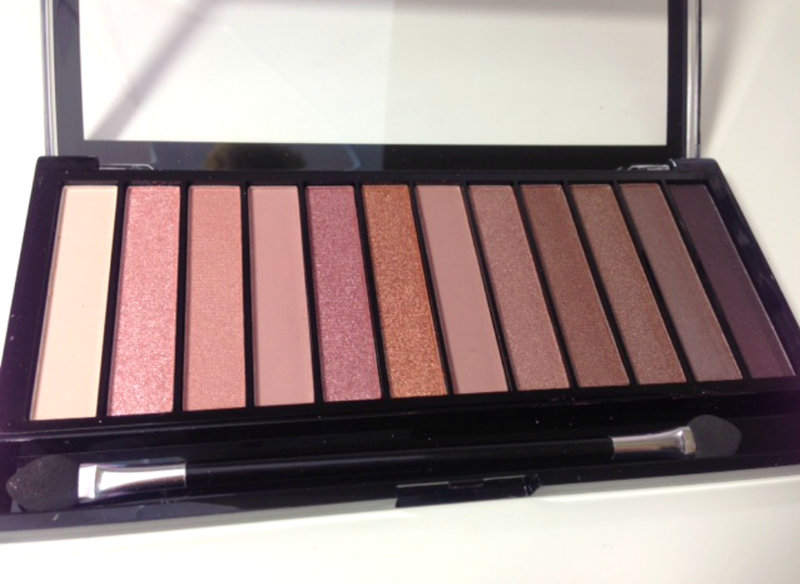 If you have been lusting after the Naked 3 palette but can't afford it then you now have a much cheaper alternative. If you already own the naked 3 palette then I think you too should go out and buy this, especially if you are going to hit pan on just a few of the shades as this will be a cheaper alternative to see you through until your naked palette is virtually gone! You can buy Makeup Revolution from their website directly OR its' also available online at Superdrug and will be entering Superdug stores later this year. Hae you tried the Iconic 3 palette yet? What are your opinions on it? 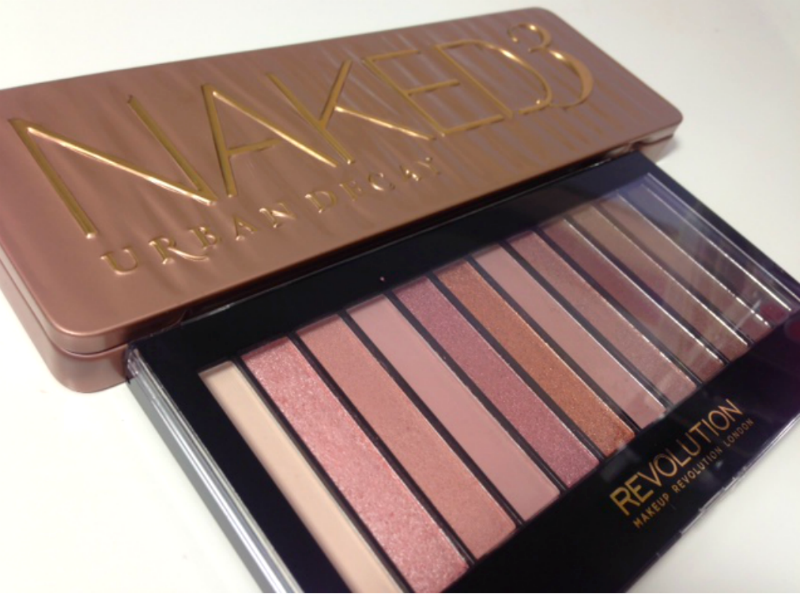 Would you choose this over the Urban Decay Naked 3 Palette?